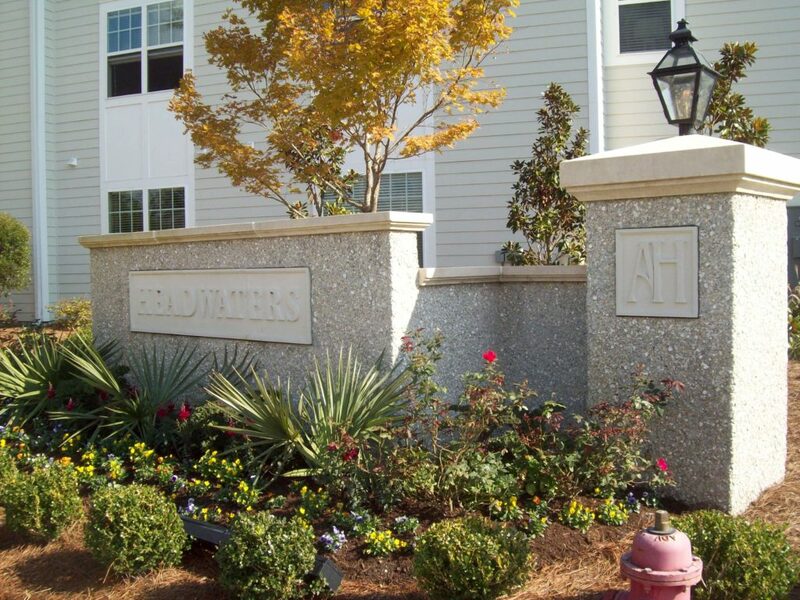 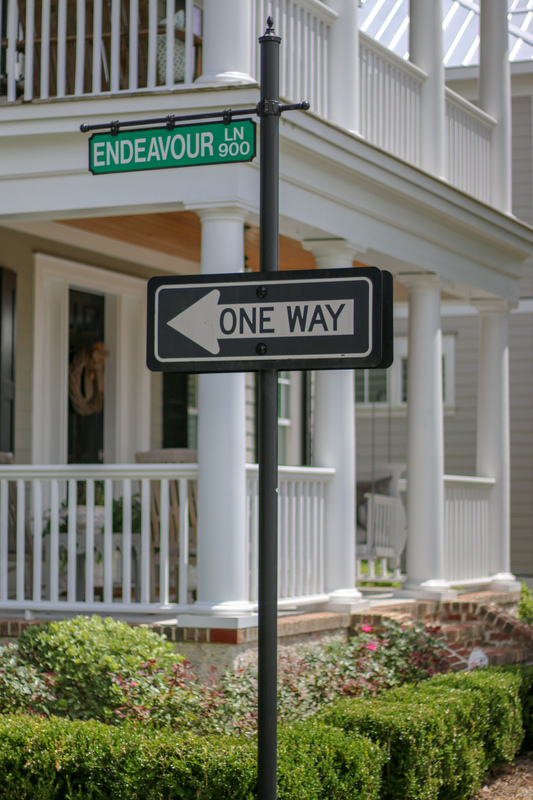 Located 1.5 miles from Wrightsville Beach, Autumn Hall is a community of new heritage homes and village shops. The 236-acre neighborhood was built with the intent to preserve the natural landscape to the fullest possible extent. 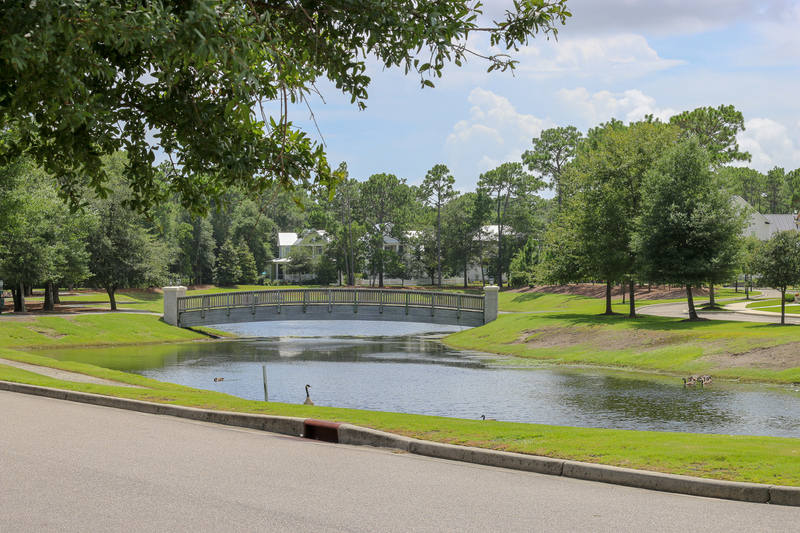 Live oaks and winding streams are incorporated into the neighborhood. 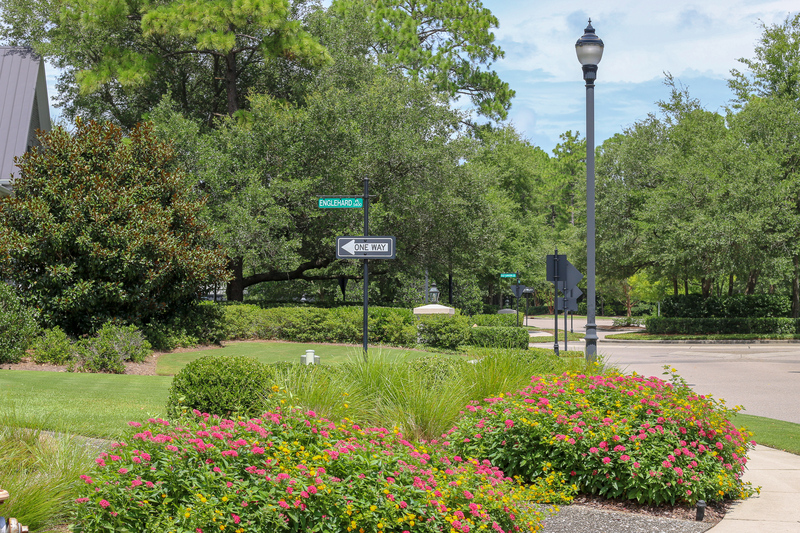 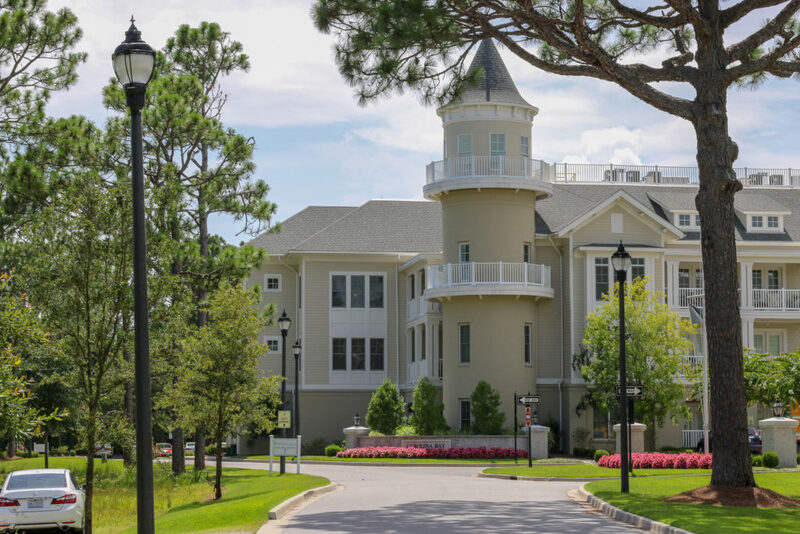 With parks and gardens, salt marshes, an 8-acre lake, and outdoor trails, the community is the essence of coastal lifestyle. 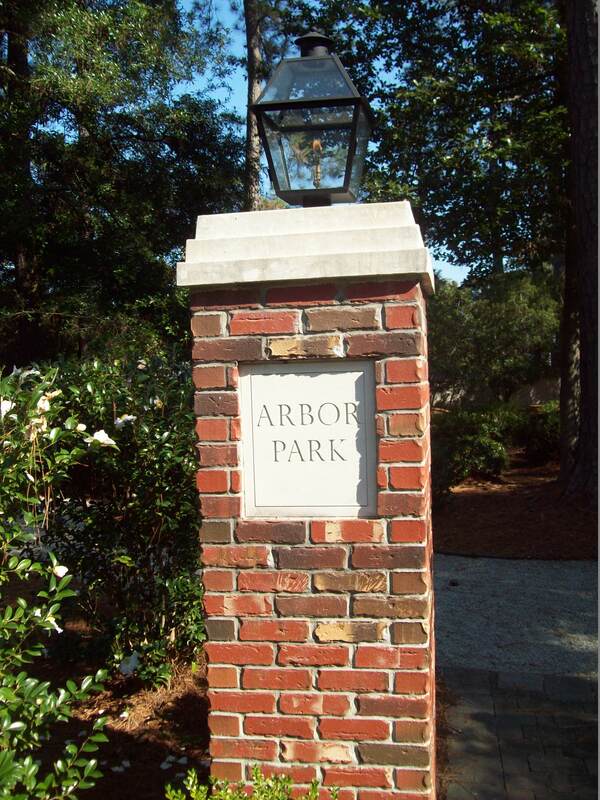 The homes were built with Cape Fear architecture in mind, establishing an open and airy theme throughout the entire community. 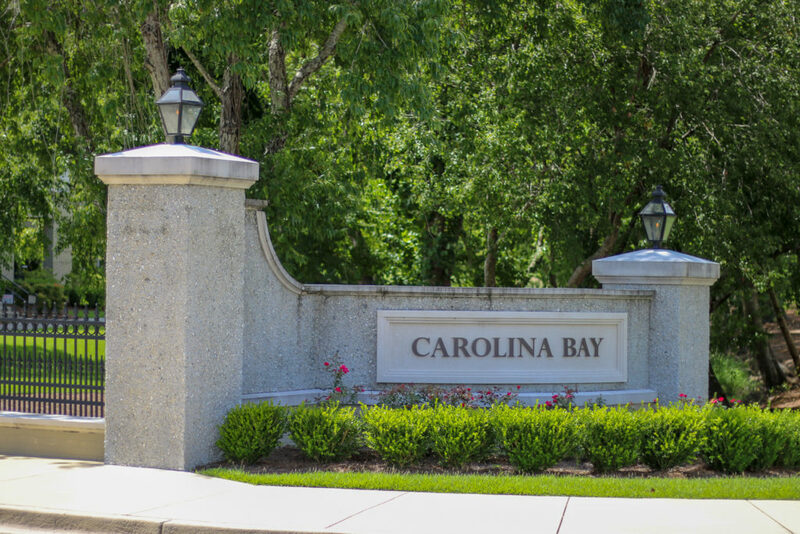 This community also contains Carolina Bay, a continuing care retirement community, and Headwaters, a modern apartment complex. 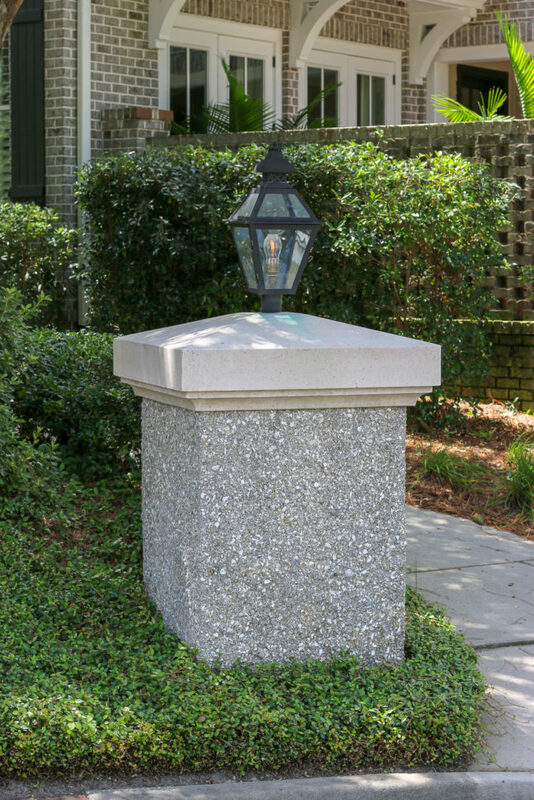 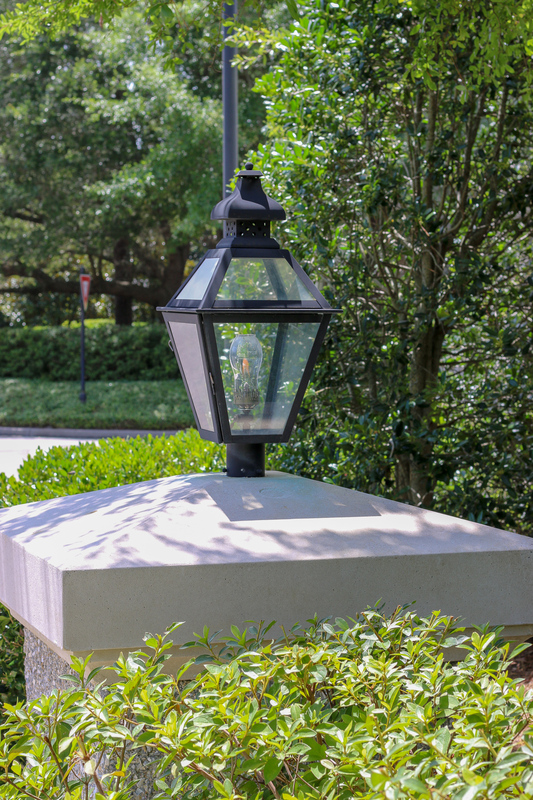 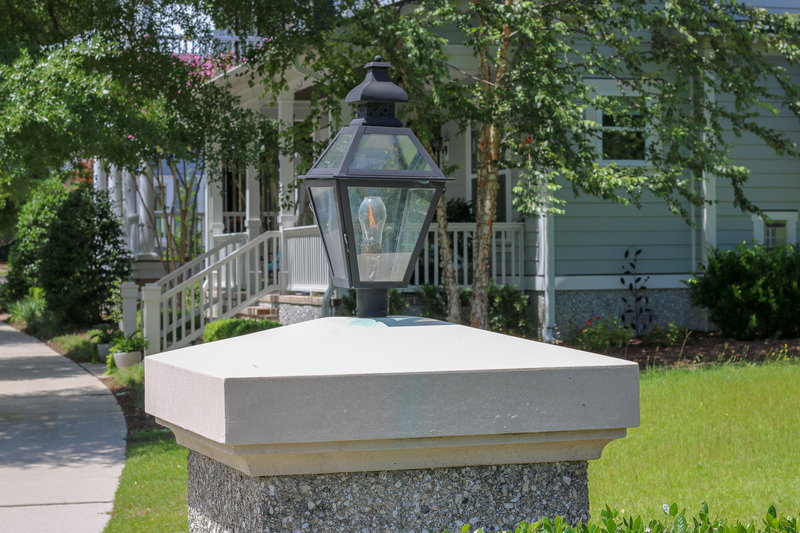 All the outdoor products supplied by Carolina Streetscapes were designed and selected with the southern coastal lifestyle in mind. 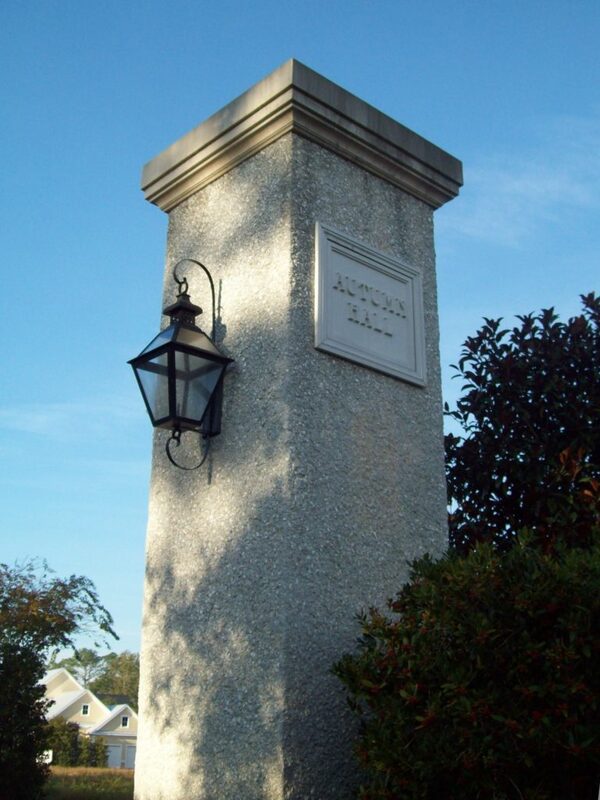 Different styles of Oyster Tabby monument sign and brick monument signs were custom created with lanterns on each column. 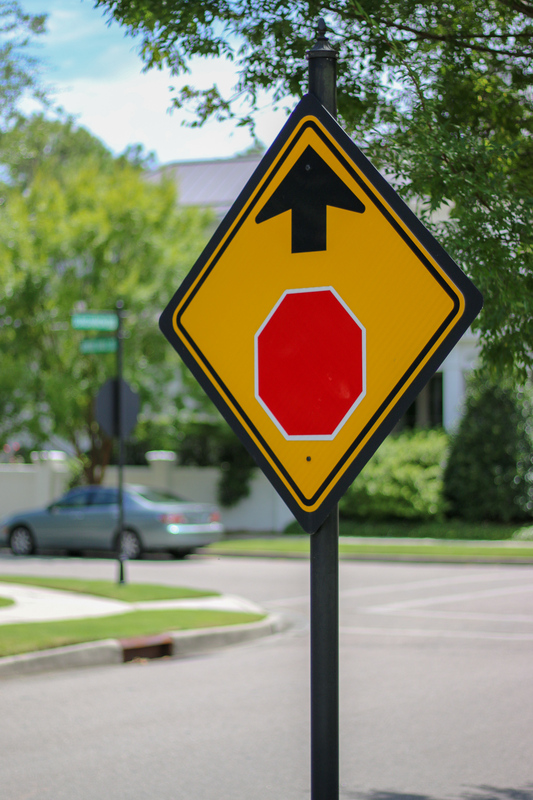 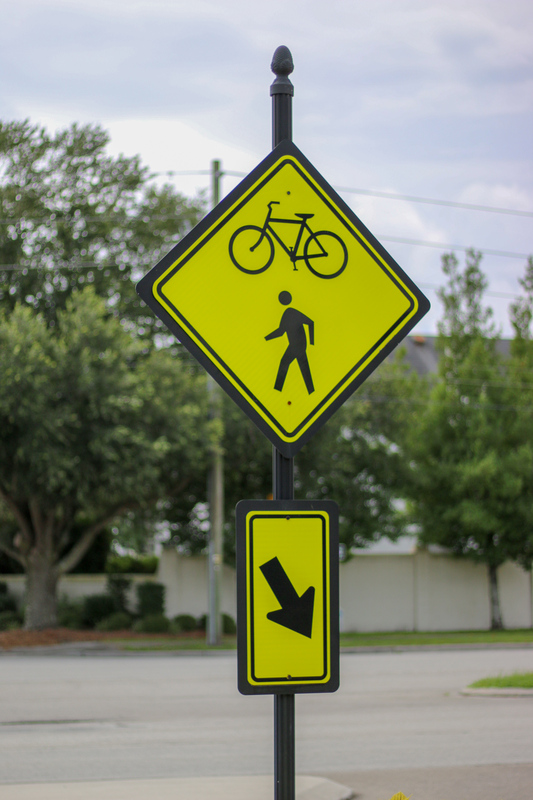 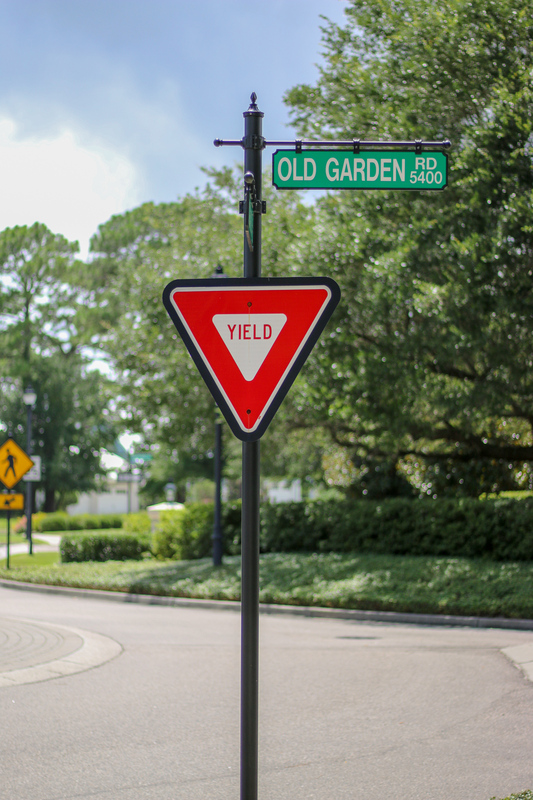 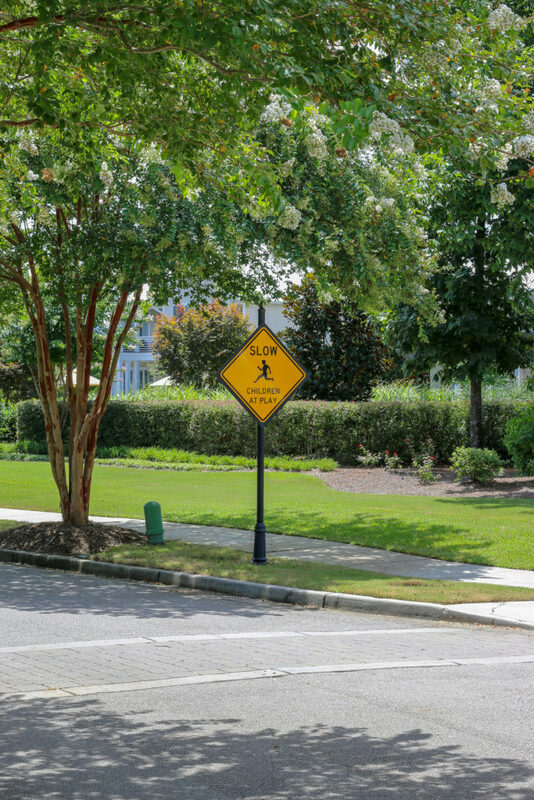 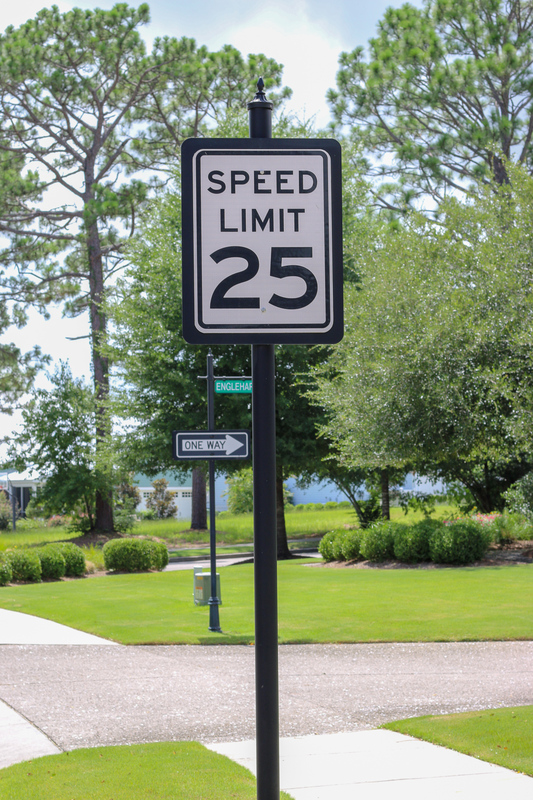 The decorative traffic and street signs have trophy finials and hanging bar sign frames to give an airy feel while providing durability, and speed bumps were installed to regulate speed. 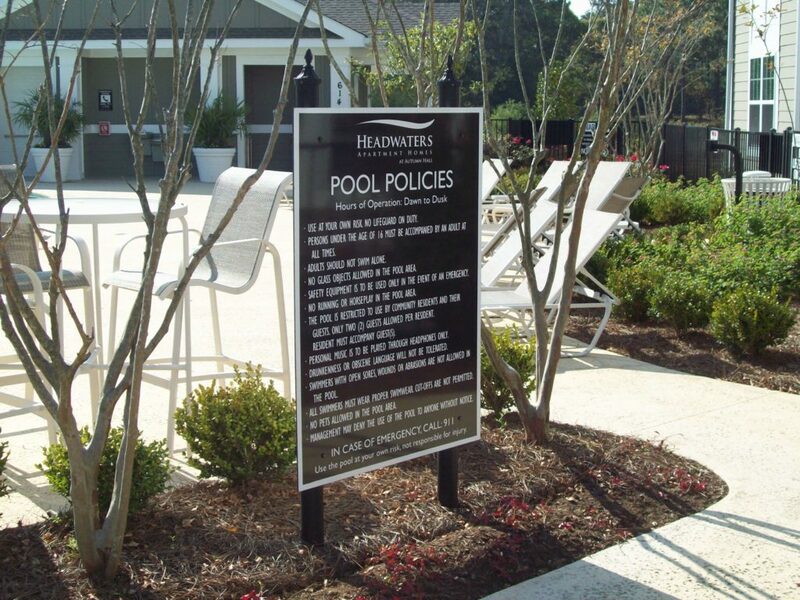 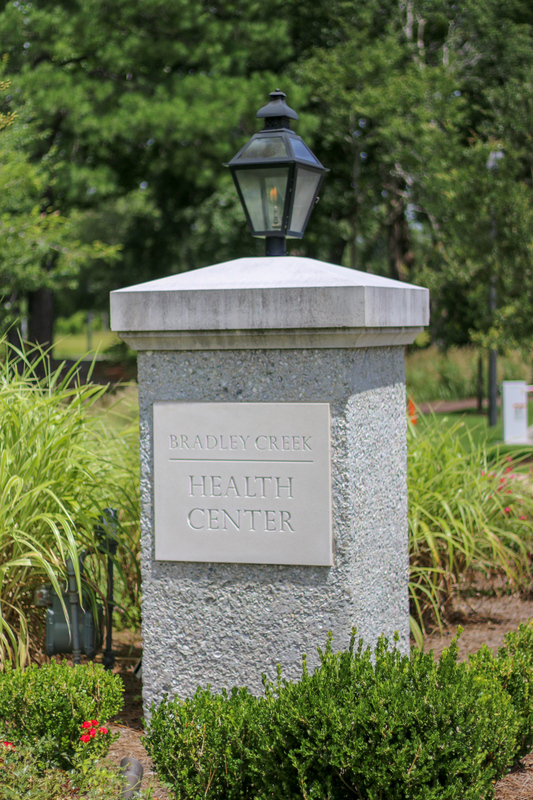 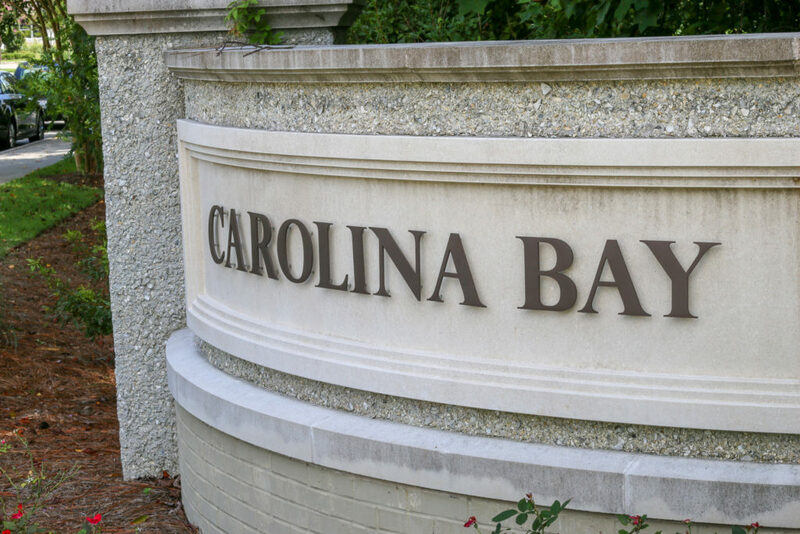 The pool fence was supplied by Carolina Streetscapes, as well as interior and exterior wayfinding, address, rules, and identification signage. 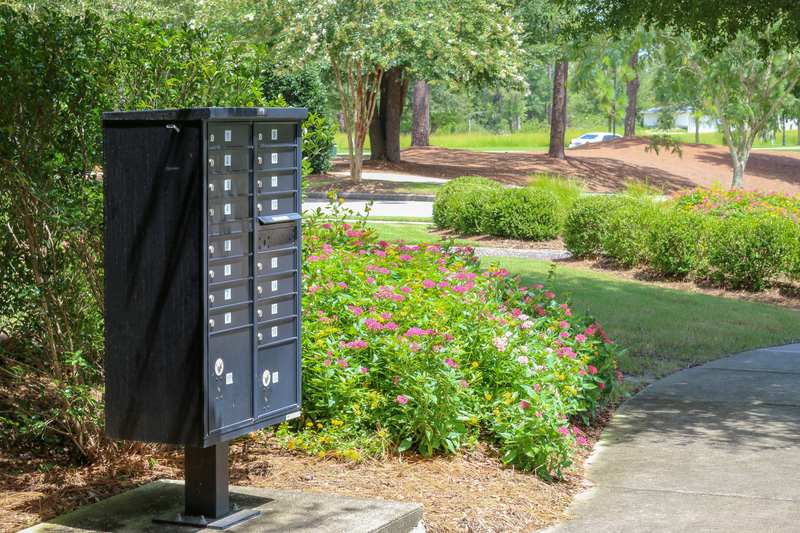 The cluster box units were supplied and installed, and coordination was set up with the post office. 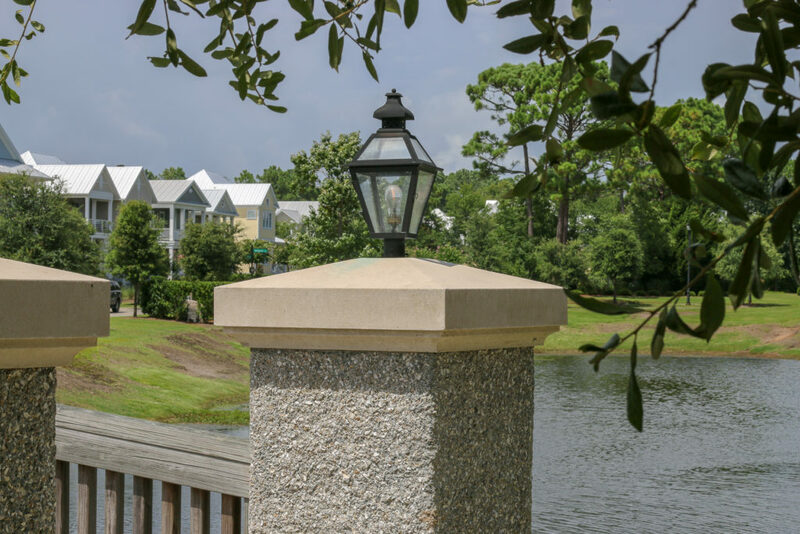 Faux wood benches and litter receptacles were chosen to match the community and serve the needs of the residents. 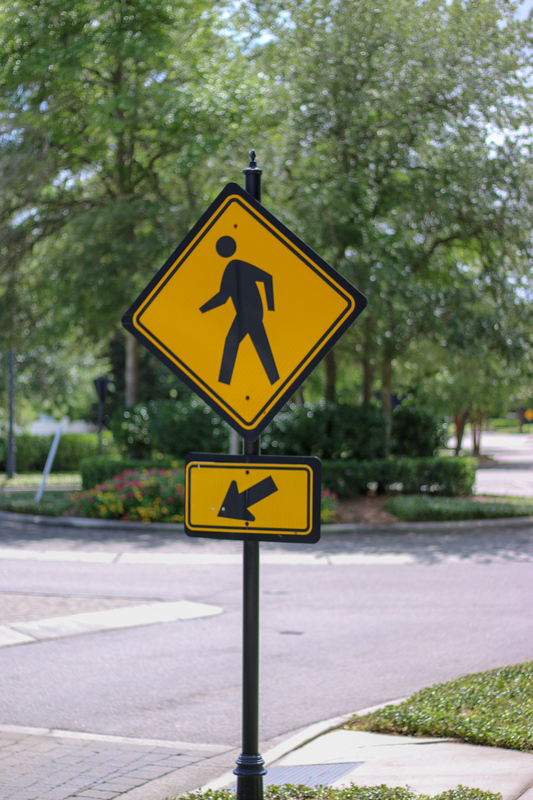 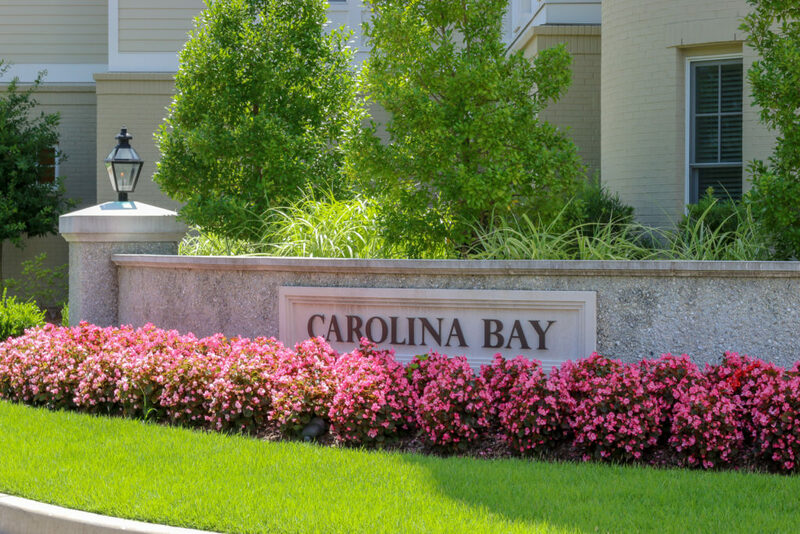 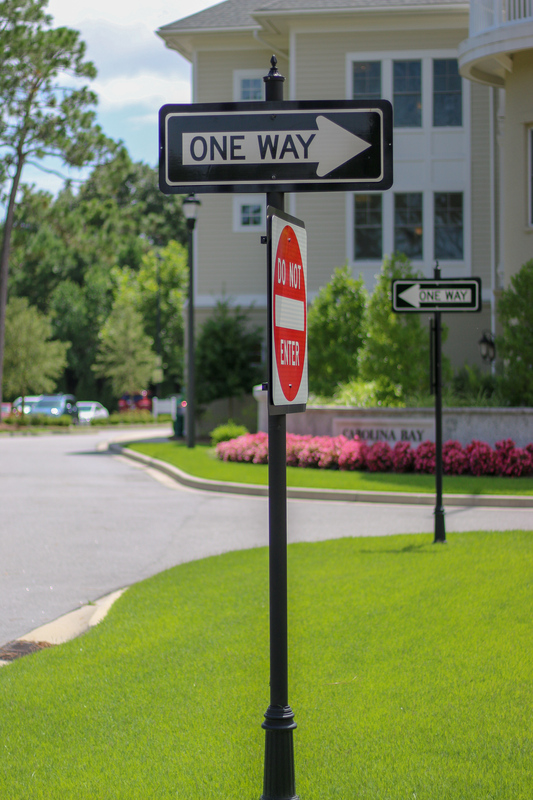 Carolina Streetscapes has worked with Autumn Hall since 2007 and continues to assist with the outdoor amenity needs at Autumn Hall, Carolina Bay, and Headwaters. 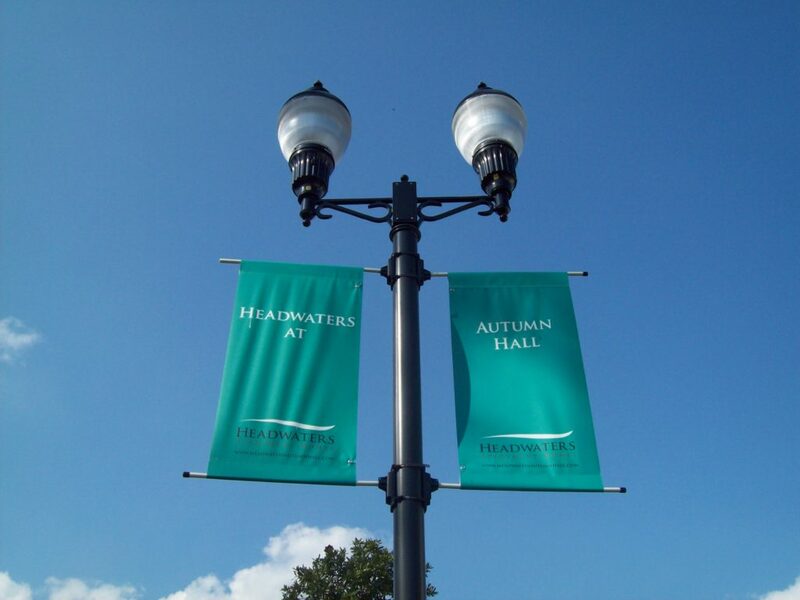 We have greatly enjoyed our time working with Autumn Hall. 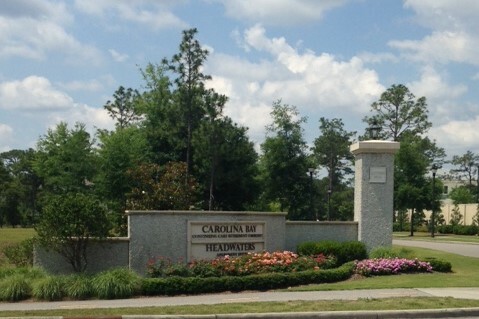 Their community is gorgeous and well thought out, and we look forward to continuing our relationship in the future.